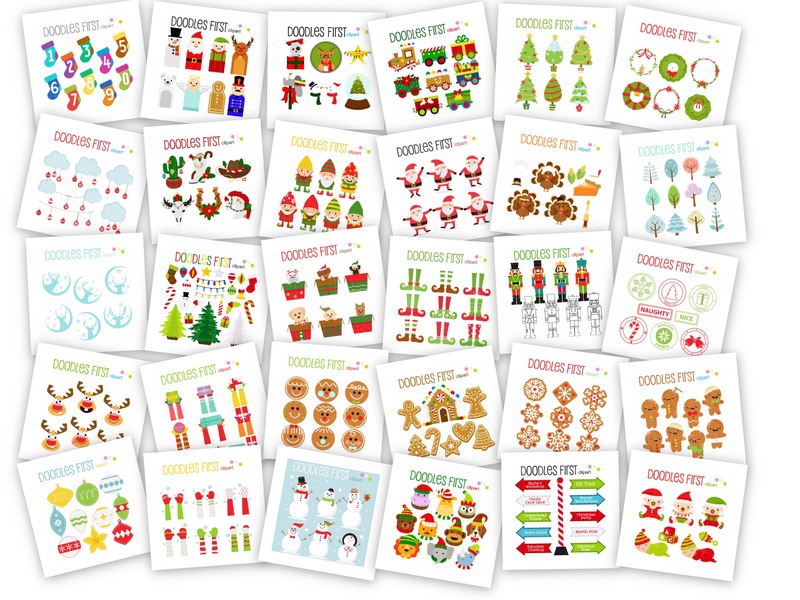 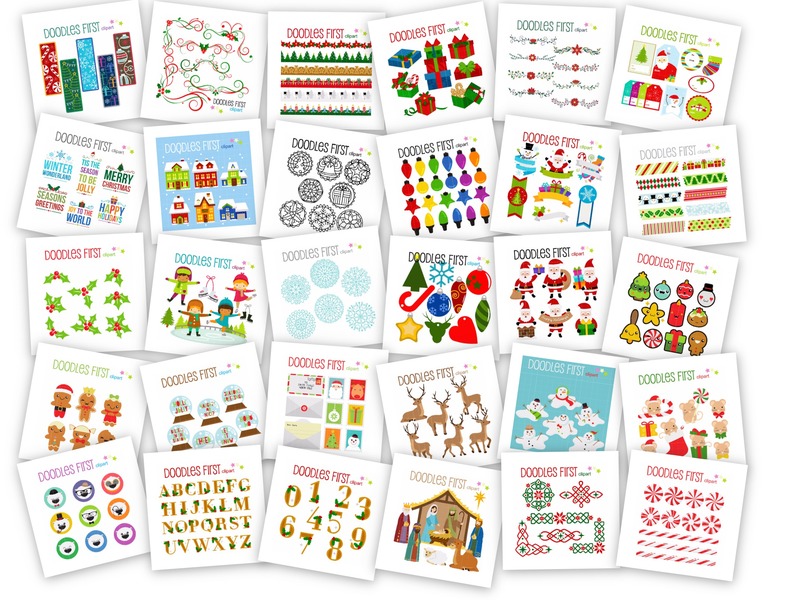 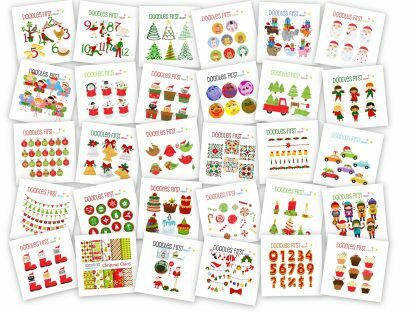 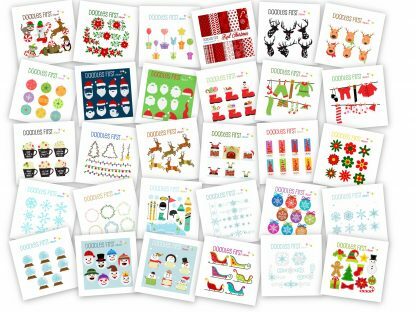 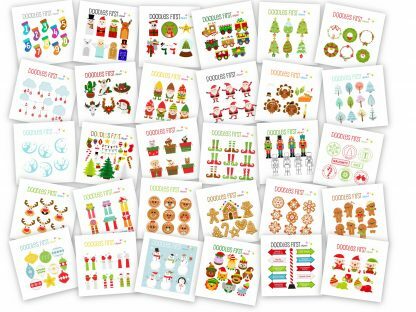 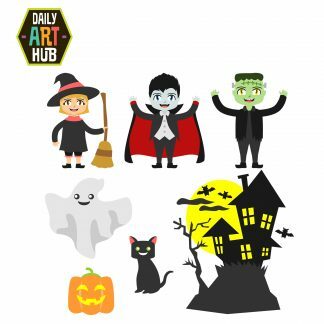 Home / Shop / Animals & Creatures / 5,000 Top Christmas Clip Arts / Vector Arts for Crafts, Scrapbooking, Commercial Products & More! 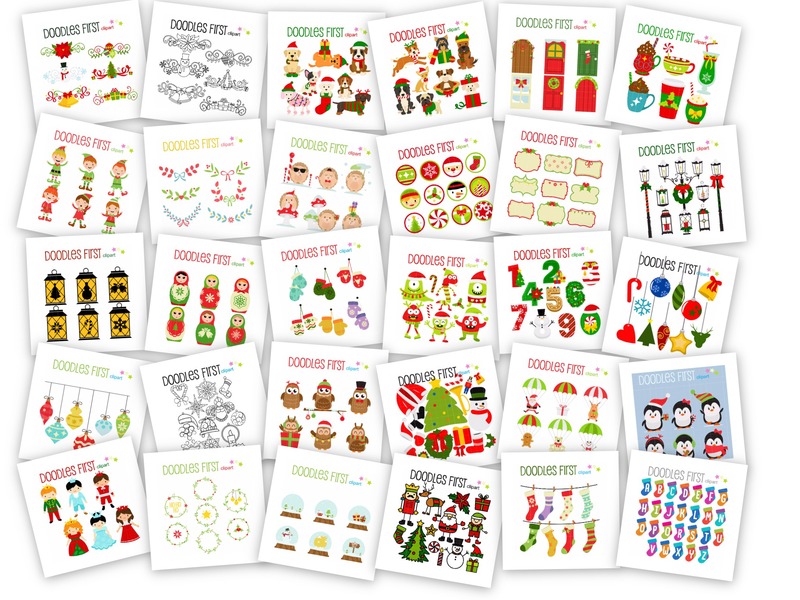 Christmas Pack 5,000 Arts. 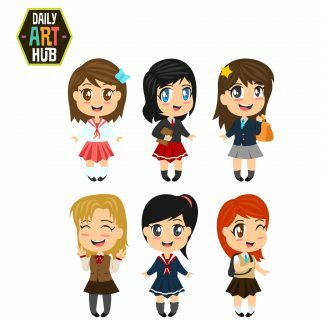 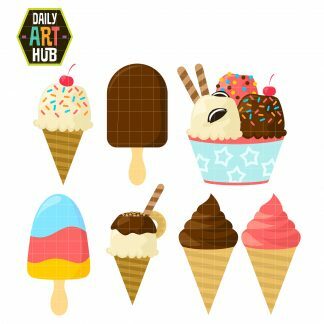 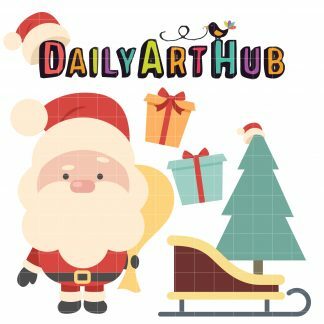 Every Christmas art on DailyArtHub.com all in one download! 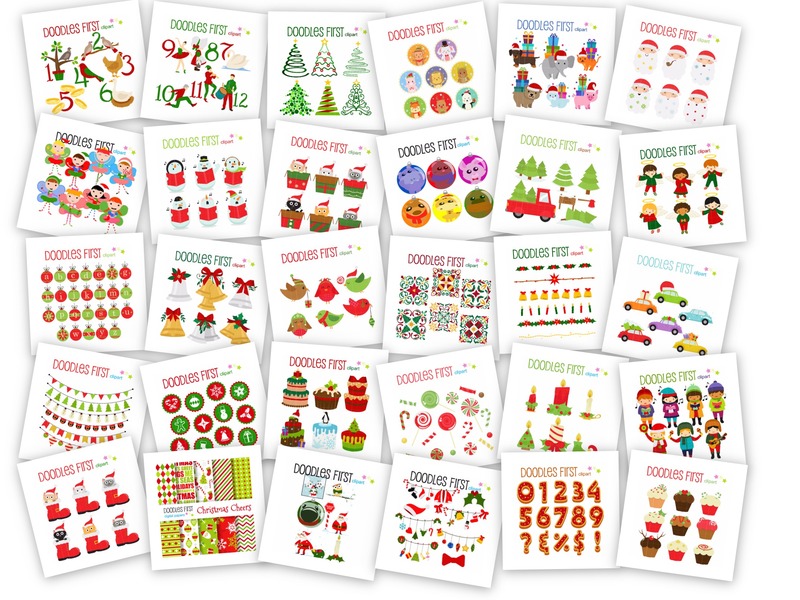 For one low price of $9.99 we have combined the best Christmas art sets into one huge download that includes over 5,000 vector clip arts. ready to use for your crafts, scrapbooking and commercial products. 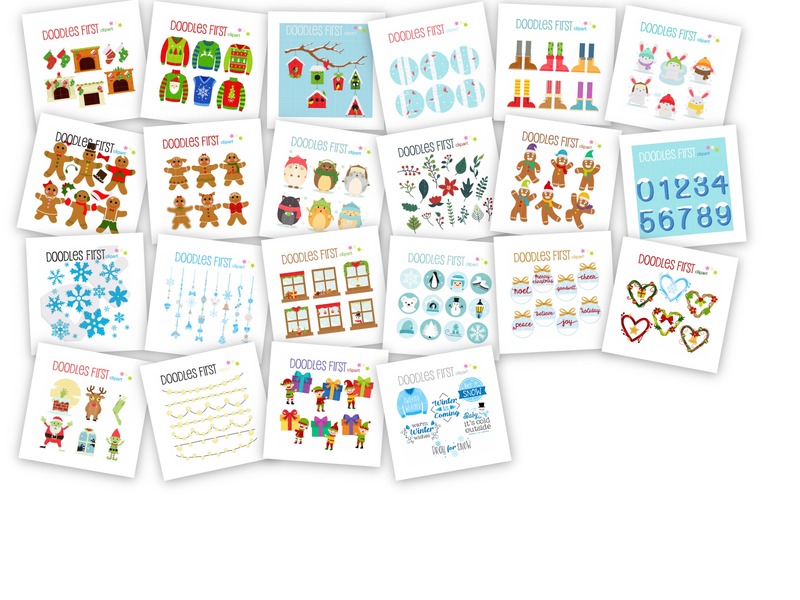 You can use them for anything and they work in image editing software!